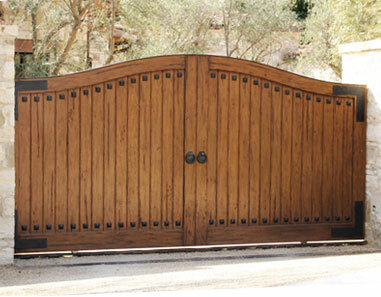 When you make the decision to install a security gate we hope you’ll select Westcoast Gate. 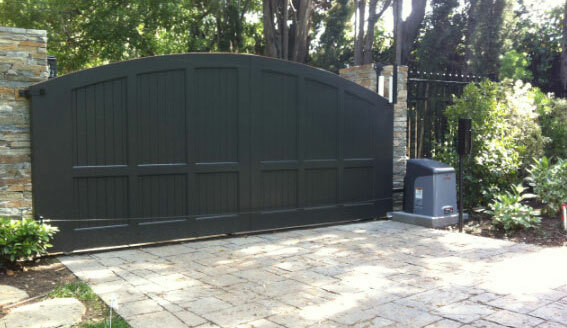 With almost 20 years of providing repair services and custom installations in the Los Angeles area, Westcoast Gate has the experience to guide you through the process from executing your design all the way to automating your security gate system. 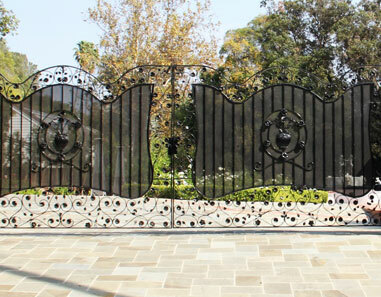 Schedule your gate design consultation online or by calling (310) 445-5067 / (800) 736-0333. 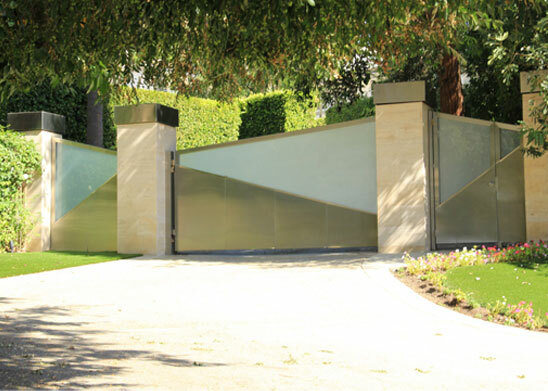 Our security gates start with a steel frame and are finished in metal, glass, wood or a combination of materials. Whether it’s cladding an automatic gate frame with weatherproof wood and finishing it with paint or using an exotic wood from a sustainable forest, our shop will deliver exactly what you request. Initial Consultation – To get started we’ll need to understand the scope of work involved, review any preliminary design ideas and establish a budget. 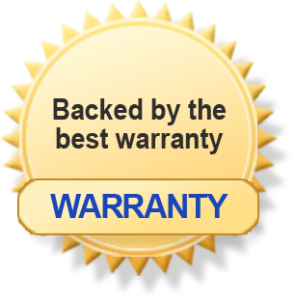 The scope of work includes a review of your property. Is the site flat or on a hillside? Do you have a circular driveway requiring two gates or is it a single entry? Do you want pedestrian gates added? 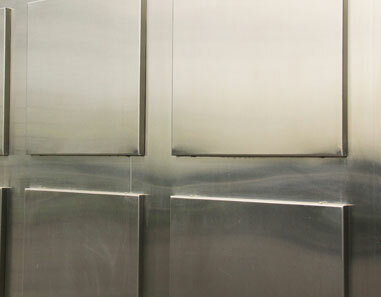 Looking at your preliminary design ideas, what material are you considering using: Iron, Steel, Aluminum, Wood, Glass? Will other construction be taking place or is the automatic gate an independent project? After the design and functional requirements have been discussed we will take some preliminary measurements of your property. 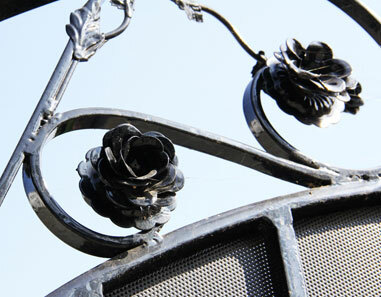 Proposal – When the design consultation is completed the Westcoast Gate team will gather to put together a proposal. Because no two properties are exactly alike we take a holistic approach to the design phase. 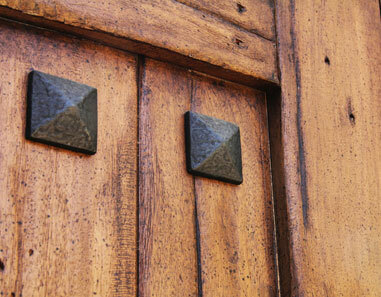 We look at every part of your property to make sure the final product is the right fit in both function and design. 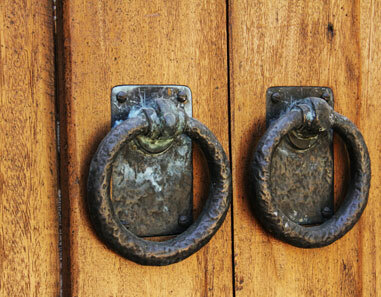 What is the most efficient type of gate for your property: Single or dual swing opening gate, single or dual slider? Using the information gathered we will determine the cost of materials for the structures required, the number of motors, wiring required for automating the gate, in-ground safety wiring, above ground safety wiring, control devices and completing the installation. Once the entire project is defined by our team a written proposal will be presented. Proposal Review – After presenting our proposal, either a telephone call or in-person conversation will take place to review questions and the overall project. If you are satisfied with our proposal we will establish a timeline for beginning and completing the work. If there are questions we will work through them until you are satisfied. Documents – When the proposal is finalized all necessary documents will be delivered to you or your agent for the project. Documents could include proof of insurance (worker’s compensation- and auto) and W-9. When the documents are finalized we will ask for an initial deposit and provide a schedule for progress payments based upon the timeline we have agreed to. 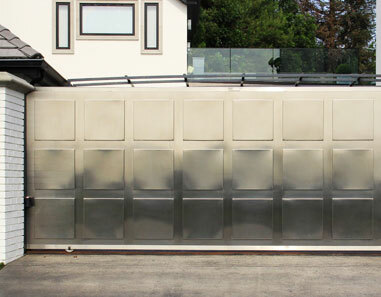 We are the experts in design, fabrication and installation of custom security gate systems. Every project we are engaged in begins with a single question: How can we provide the right security gate system to keep your family safe? 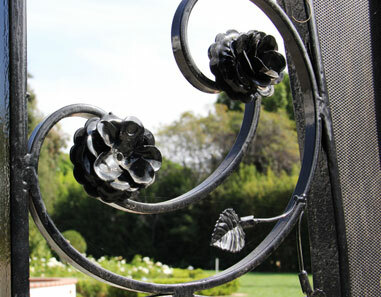 Westcoast Gate provides Security Gate Solutions one customer at a time! Our facility includes general and administrative staff for scheduling, customer service, accounting and CAD services. In addition to our office staff, we have a full-service welding shop and a separate woodworking facility. 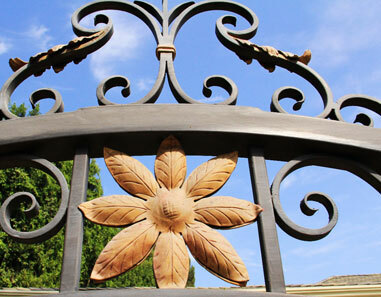 Our welding team works with client designers and general contractors to deliver beautifully finished custom security gates handmade with unparalleled workmanship. 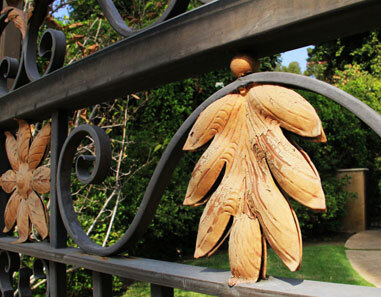 Check out some of our Los Angeles driveway gate installations. 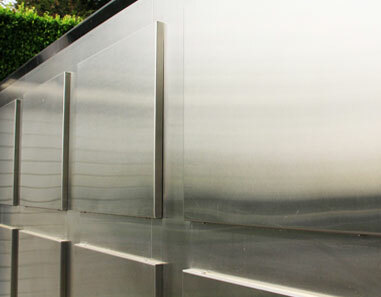 View our photo gallery for more images on different automatic and pedestrian gates.